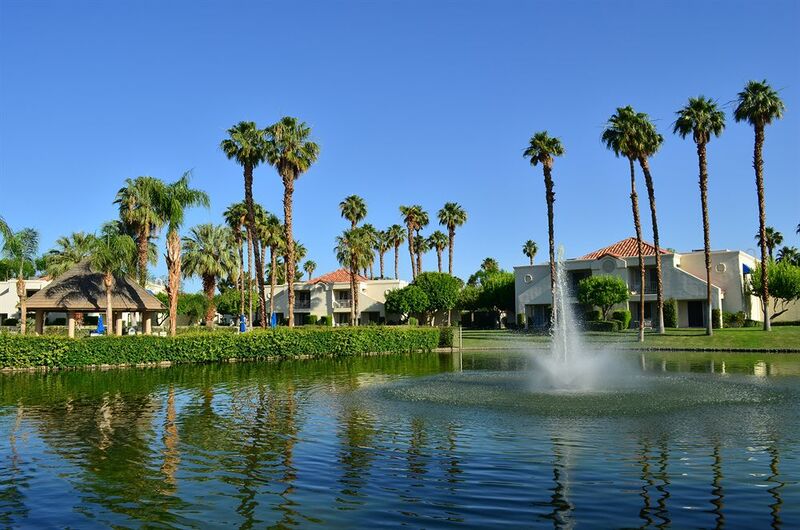 Set among lagoons, this sprawling, low-key resort in multiple Mediterranean villa-style buildings is 6 miles from the Living Desert Zoo and Gardens, and less than a mile from the Indian Wells Tennis Garden stadium. Simply furnished studios and 1-bedroom apartments feature kitchenettes, flat-screen TVs and pull-out sofas, plus patios or balconies. Airy 2-bedrooms apartments have full kitchens. Wi-Fi is available. Parking is free. Other amenities include 3 outdoor heated pools and 11 hot tubs, plus tennis courts, a putting green and BBQ facilities. There’s also an exercise room and a business center. Surrounded by breathtaking natural beauty of the San Jacinto mountain range, Desert Breezes Resort consists of Mediterranean-style villas with spacious accommodations and alluring amenities. A pleasing year-round climate and plenty of local activities makes Palm Desert an unforgettable vacation destination. 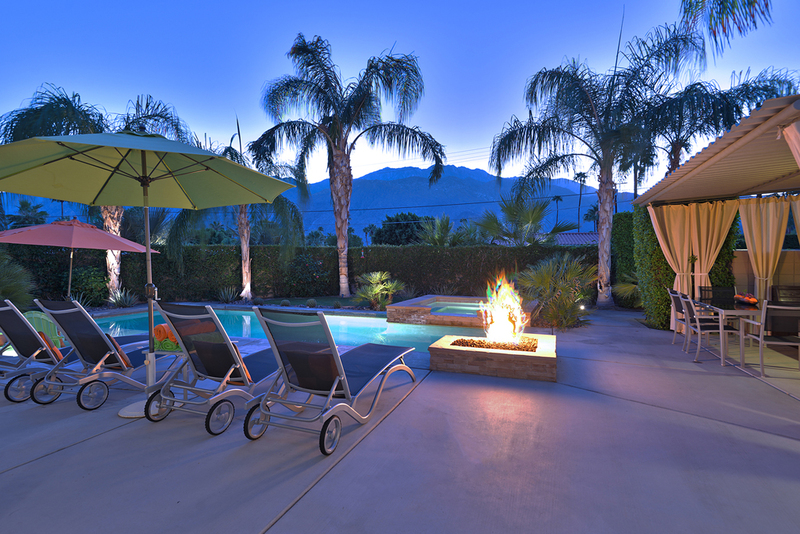 Showcasing an outdoor pool and playground, Desert Breezes Resort is located in Palm Desert in the region of California, just 15 miles from Palm Springs. 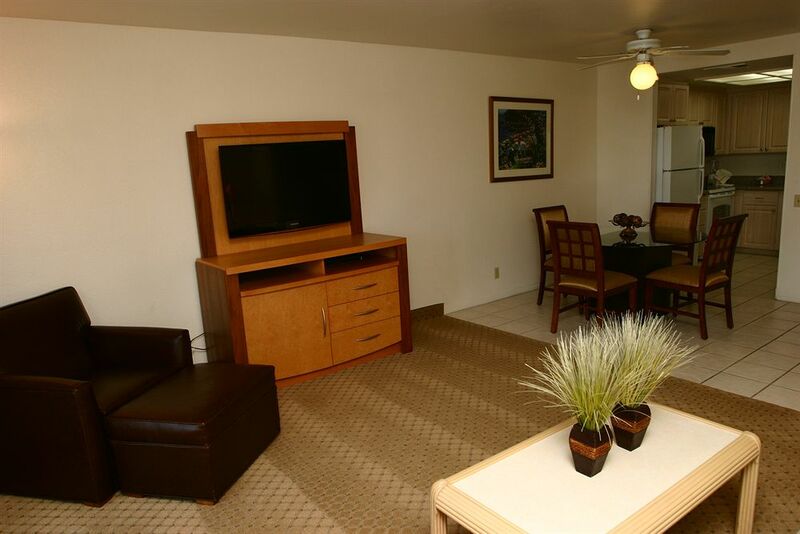 The rooms come with a flat-screen TV and DVD player. Certain units feature a sitting area for your convenience. A balcony or patio are featured in certain rooms. All rooms come with a private bathroom. There is concierge services at the property. 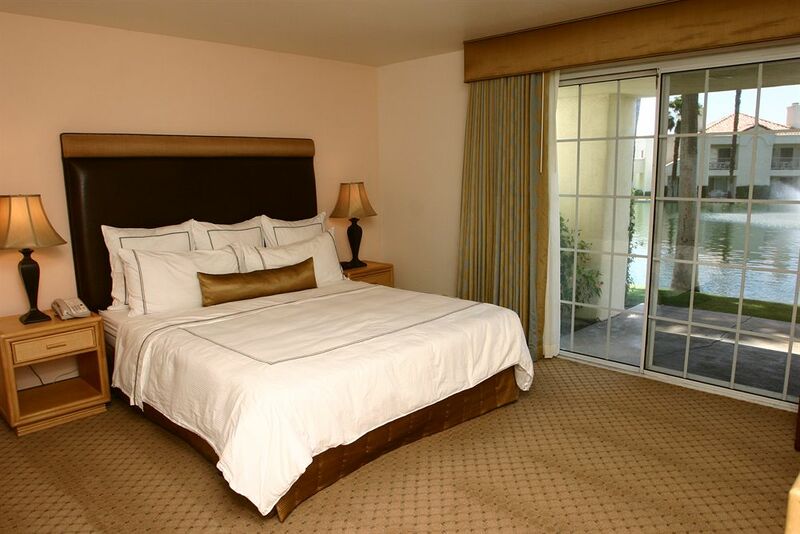 La Quinta is 5 miles from Desert Breezes Resort, and Indio is 5 miles from the property. 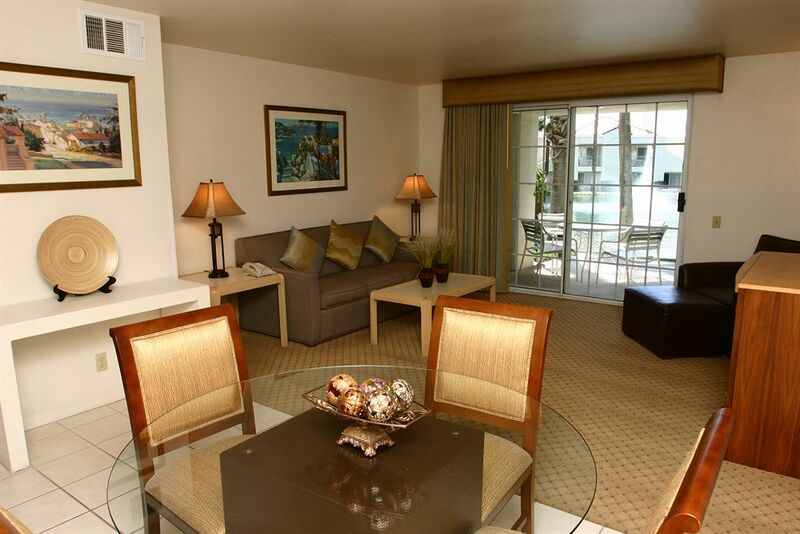 The nearest airport is Palm Springs Airport, 13 miles from Desert Breezes Resort.